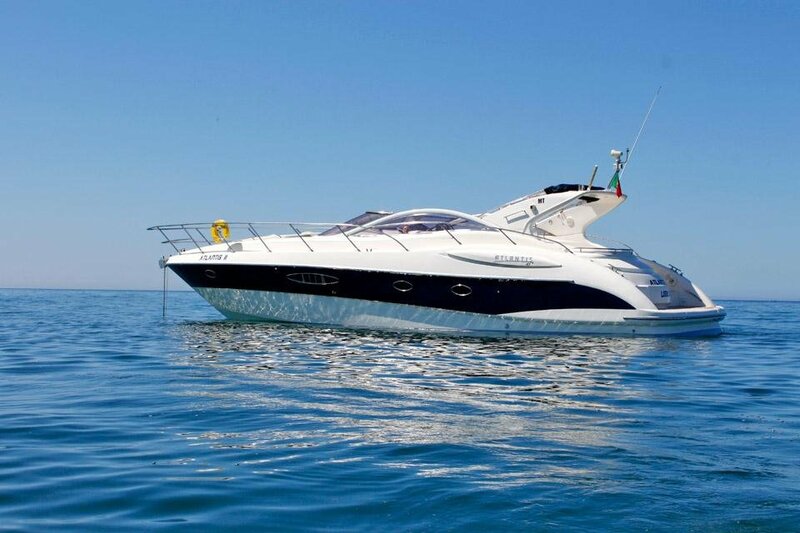 The all day Luxury Cruise from Vilamoura Marina is a seven hour cruise. The cruise is all about relaxing and enjoying the day. Unlimited drinks are included and we provide light snacks. We will also stop at one of the wonderful waterfront resataurants for lunch. The trip includes a RIB tour of the seacaves and a swimming and snorkelling stop. 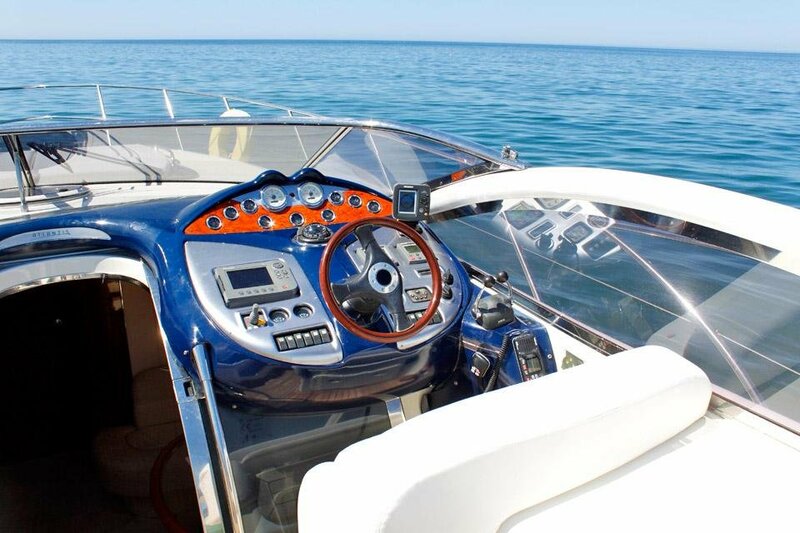 The afternoon sun will shape your choice of activity for sure, with most clients eager to cruise to a calm location and get into the water. The music on, swimming and snorkeling are king. 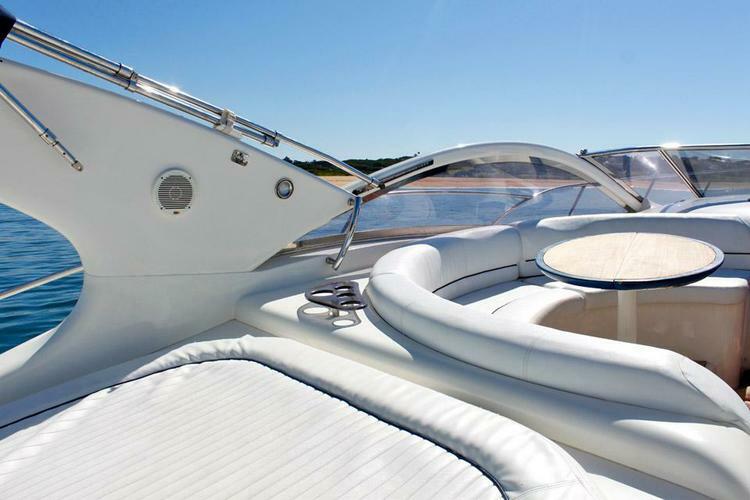 Atlantis II has wide open decks ideal for sunbathing as we cruise the coastline and a great time is guaranteed. The Algarve offers some of Europe’s finest coastline and beaches, why not spend your afternoon exploring them with us? Sunset on board a luxury yacht in the Algarve, whatever the occasion it will be remembered for many years to come. 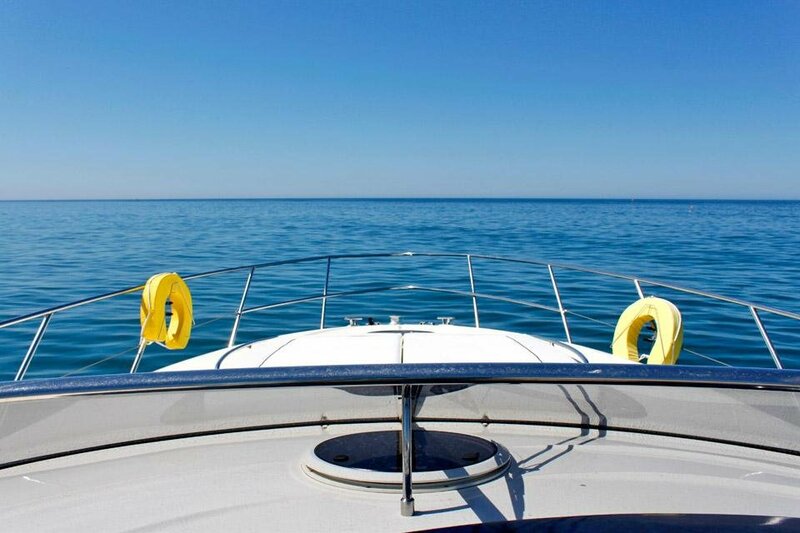 The sunset cruise is always a popular choice and we have a range of options to make the perfect trip, once again we will work with you to shape the evening around your particular preferences. Why not upgrade your trip with our amazing Sushi! 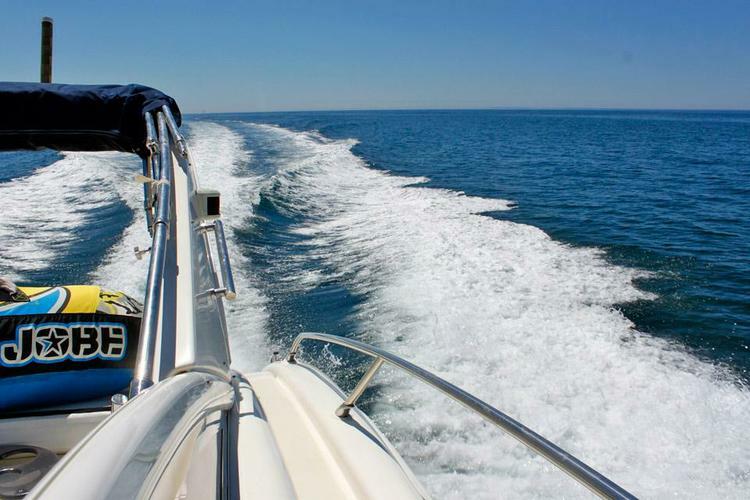 Vilamoura sushi cruises are suitable for the sunset cruise in particular. Its a great way to celebrate a special occasion having a sushi cruise at sunset fromt he award winning Vilamoura marina. 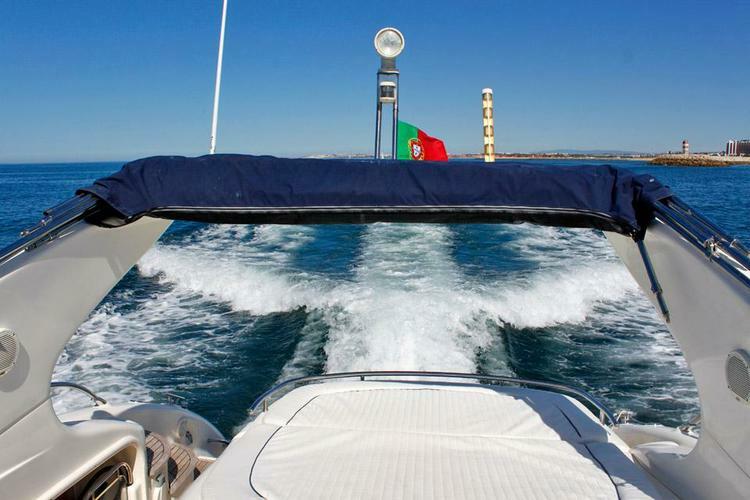 Usually this boat operates around Vilamoura, PT.